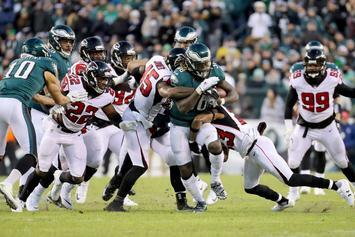 NFL Week 1 kicks off tonight in Philly. 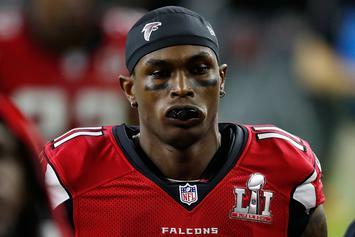 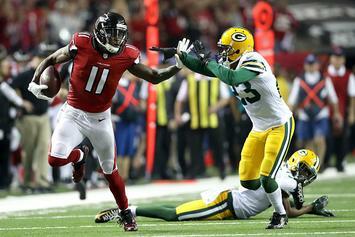 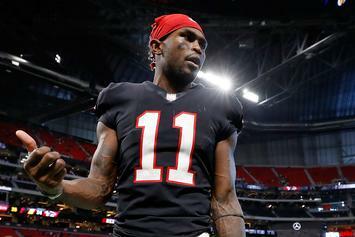 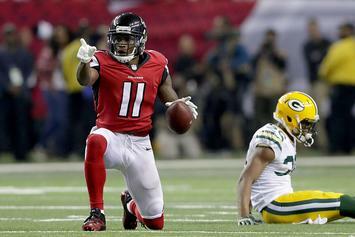 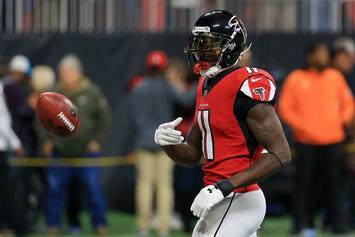 Falcons, Jones agree on revised contract. 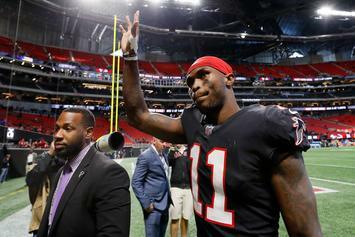 Jones wants Falcons to rework his deal. 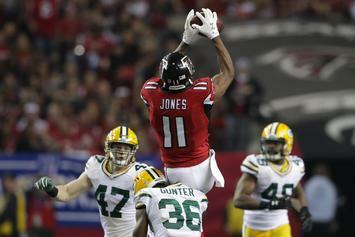 Jones sends Falcons fans into a panic. 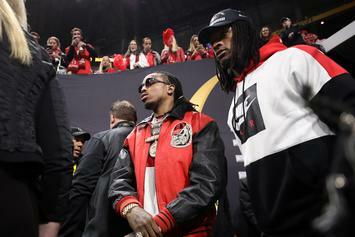 Quavo rings in Easter Sunday with a game of flag football. 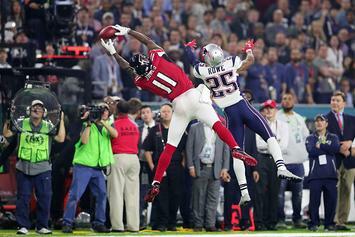 Relive some of the best Super Bowl catches of all-time. 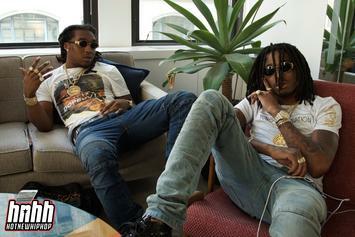 "As long as I'm good, it's materialistic stuff." 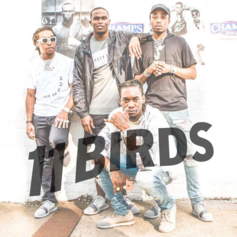 Watch the new video for Migos' "11 Birds," part of a campaign with Champs Sports and Falcons WR Julio Jones. 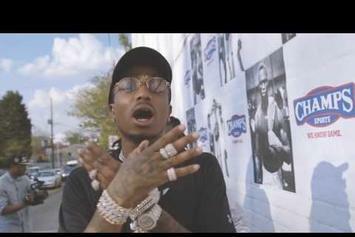 Migos show love to the home team on "11 Birds," inspired by Falcons WR Julio Jones, who shows up in the new music video. 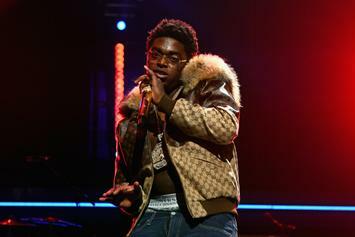 Champs drops the 3rd installment of its "The Moment" franchise. 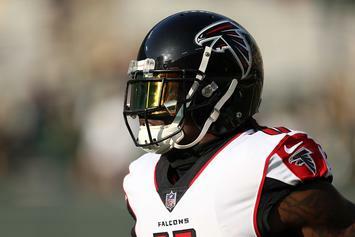 Julio Jones is giving a major shout out to the Migos with his custom cleats.